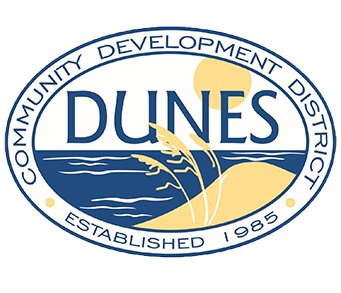 Dunes CDD Professional Engineering and Consulting Services Contract Win! 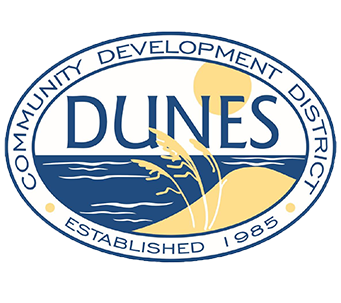 KCA was selected to provide professional engineering and consulting services to the Dunes Community Development District (DCDD). Located in Palm Coast, Florida, DCDD provides stormwater management, wastewater, water, and reclaimed water service to the residents of the District, which is approximately 5.5 miles in length and encompasses 2,200 acres. DCDD includes four communities: Hammock Dunes (908 acres), Ocean Hammock (435 acres), Hammock Beach (364 acres), and Yacht Harbor Village (92 acres). Under this task work order-based contract, KCA will serve as DCDD’s go-to consultant for any transportation infrastructure-related needs. Tasks may include roadway, path, and trail design; bridge repair; toll facilities and bridges including bridge inspection; structures design; parks and recreation; planning; civil engineering; environmental/permitting; construction contract administration; construction engineering and inspection (CEI); stormwater/hydrological design; and traffic engineering services. Congrats to the entire team including Sam Cullum, PE, Program Manager; John Mazeres, PE; Mark Easley; Patrick O’Grady, CBI; and others from KCA departments. A big thanks to all that helped with the preparation of this proposal and the marketing efforts that contributed to this win!